5. What is the food composed of that Matt, Fidelito, and Chacho eat while at the work farm? ​6. 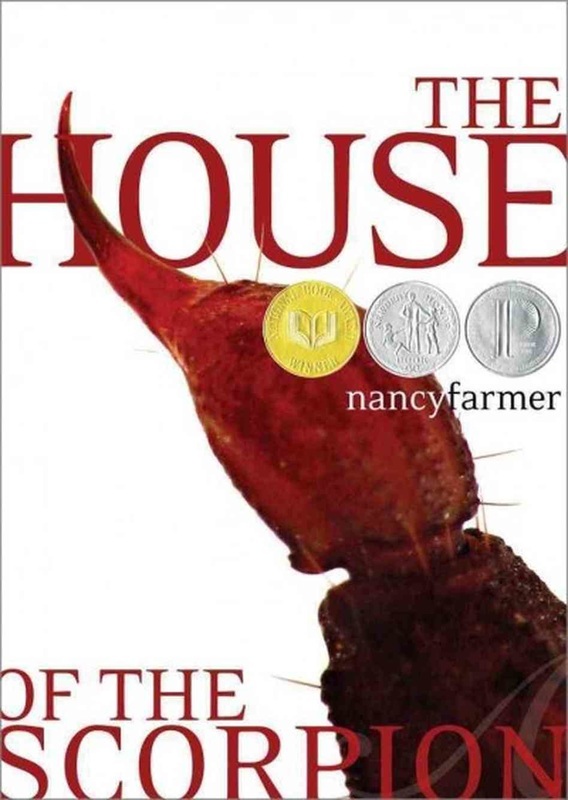 How did reading this book make you feel? Why? The next book you will find with the graphic novels but it is actually a biography. Therefore, the call number starts with 92 instead of 741.5. It has a red cover and a funny name. ​It is the story of a childhood.